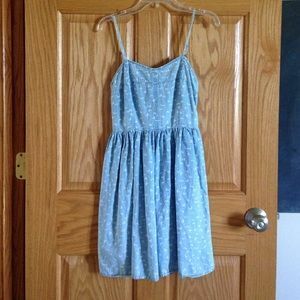 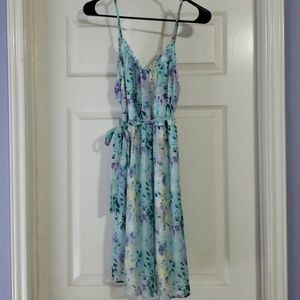 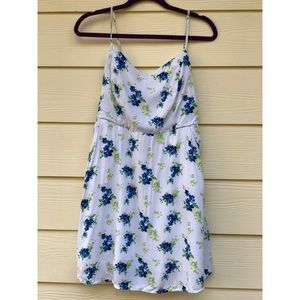 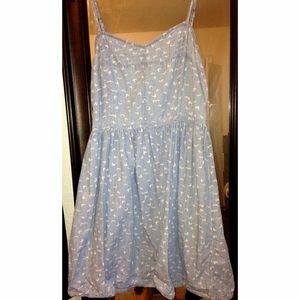 Blue & white floral summer dress with pockets! 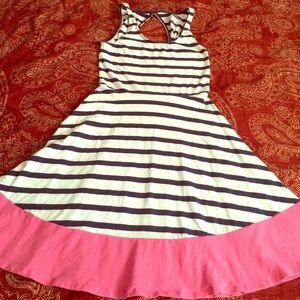 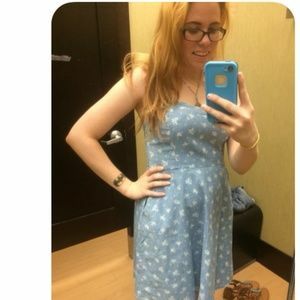 SO Kohl’s Pink Keyhole Back Sundress WITH POCKETS! 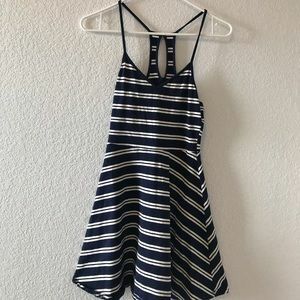 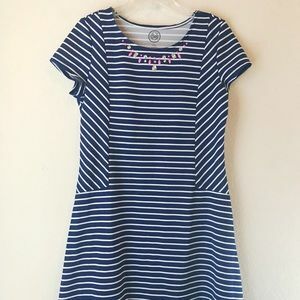 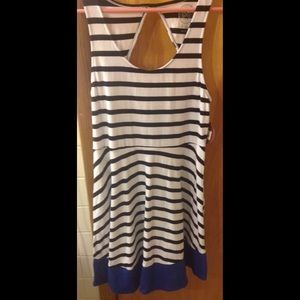 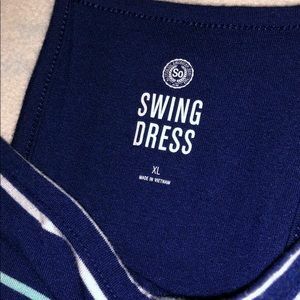 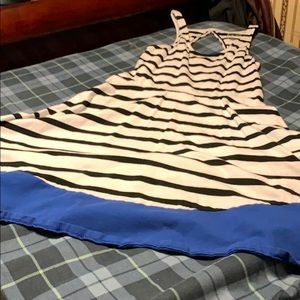 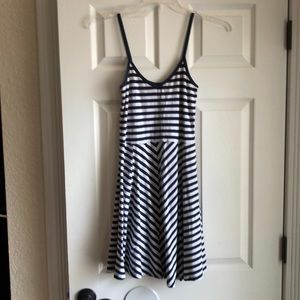 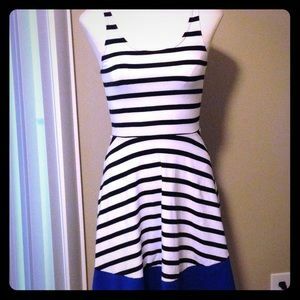 stripped, navy blue summer dress! 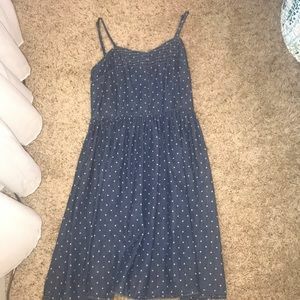 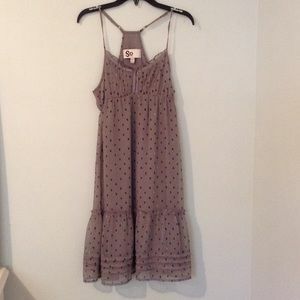 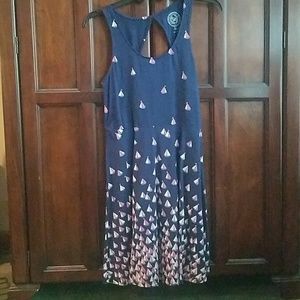 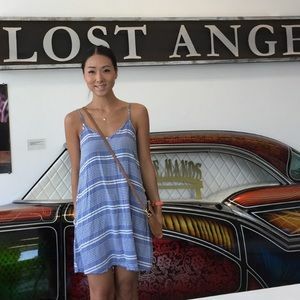 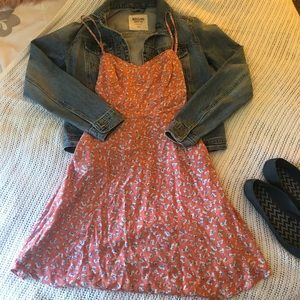 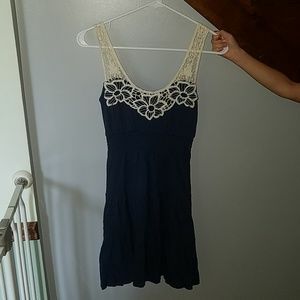 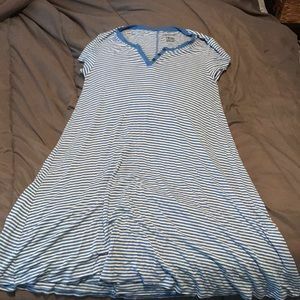 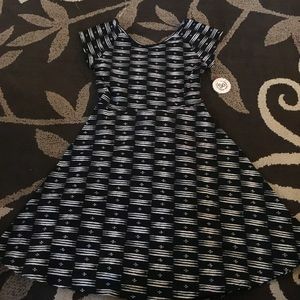 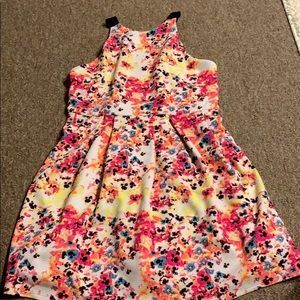 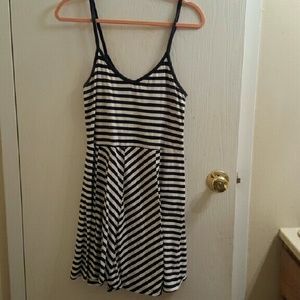 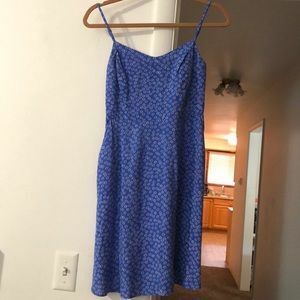 SO brand, size L summer dress!